Posted by SeriouslyNails in About Seriously Nails Author, Where the inspiration comes from! I’m not big into soccer. Sorry all you soccer fans! 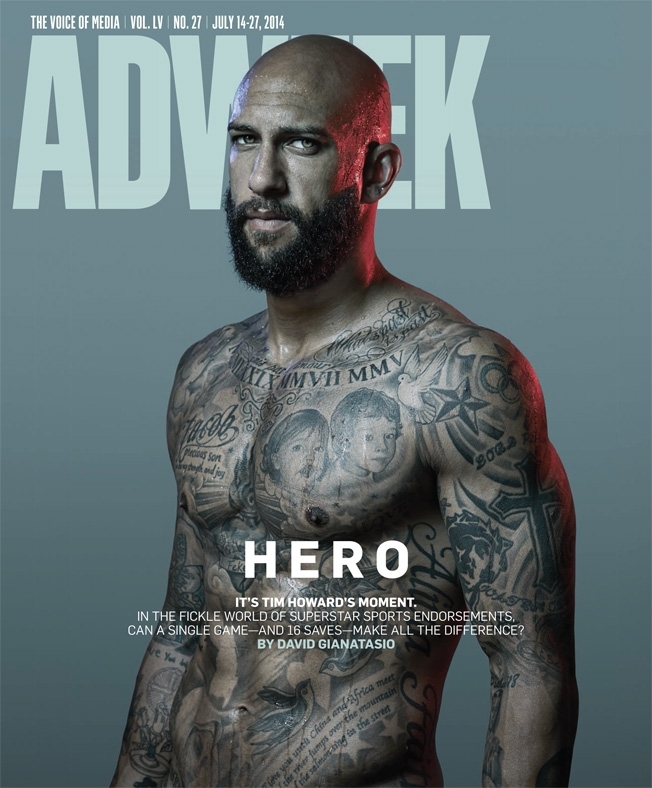 Yet when I saw this on CBS this morning, in the segment, Note to self, the message from Tim Howard, the US Goal Keep of the Men’s National League (now playing for the Colorado Rapids after a 10 year stint at Manchester) really struck a cord for me. I was raised to be humble, proud but humble. I was taught to be grateful for my talents but not loud about them. I think this quote from Tim Howard turned on light for me. I wonder who else feels like this? The world has lazily decided that self-confidence and self-belief are one and the same, and I’m here to tell you unequivocally that they are dead wrong. Your confidence will ebb and flow depending on performances and results. Your self-belief, on the other hand, will give you the necessary strength to go out every day against the odds and continue to strive for greatness. I look at our industry and see such amazingly talented people that I look up to, and now I know that it must be this self belief that gets them up in the morning to accomplish the great art and career milestones that they have had. Can I get a Amen to self belief???? Posted by SeriouslyNails in About Seriously Nails Author, Just for Fun, Where the inspiration comes from! Ok, this is just a funny post, but I find it ironic how things fall into your lap and end up working so well together. I got this “bottle of polish” while in New Orleans at training. 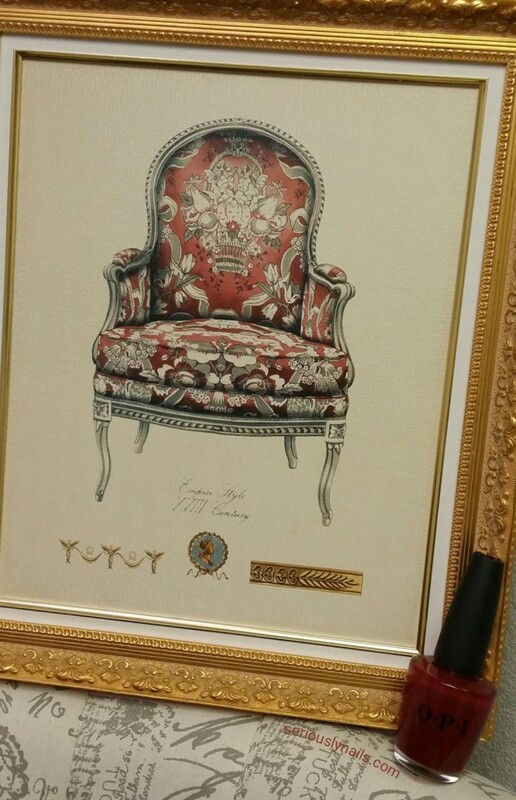 No, it isn’t full of lacquer but it is heavy enough to use as either a paper weight or a weapon! 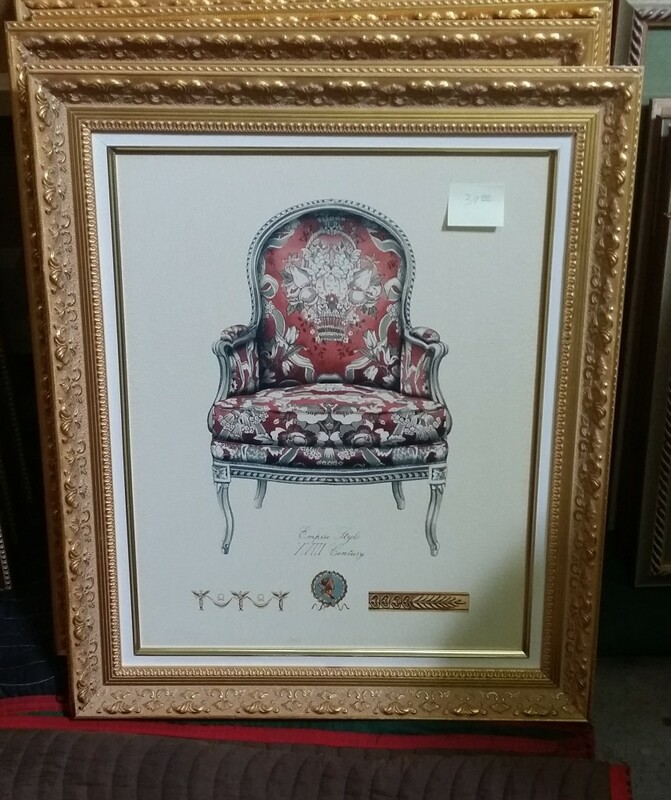 And then, while helping mu husband categorize and photograph inventory from one of our hotel liquidations, I came upon this (I think) beautiful piece of art from The Paris Hotel here in Las Vegas. I may have to redecorate part of my studio!!! Mercury in Retrograde possibly? LOL -ohhh, maybe some Swarovski® crystals on the picture????? oooohhhh!!!! I started because I was immigrating to the USA from Canada and couldn’t work here in the USA. And, as us creative folks know, this was a hard thing to do. We need a outlet! So, Seriously Nails was born! 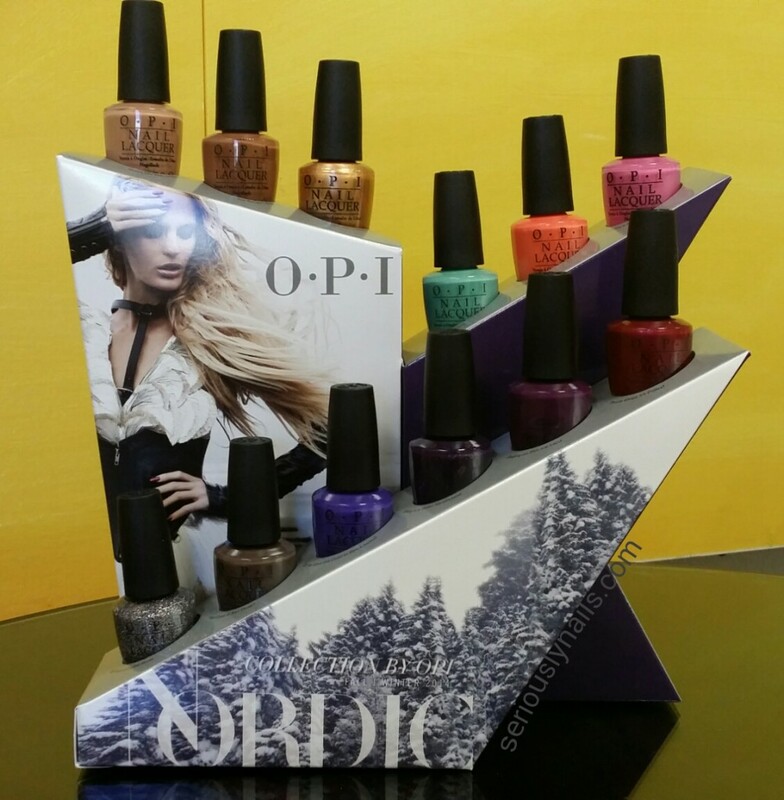 As a Thank you, I would like to give away a Nordic Collection by OPI! Perfect colors for fall! Simply leave me a message here on the blog about which color you love and why. Thank you for your support and in helping share my creative love of all things to do with Nails! I am sending good wishes for a fun and safe Canada Day to all my family, friends and followers to the North. For those folks who follow me and didn’t know, I have been in the process of immigrating from Canada to the USA. 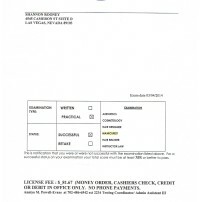 And in doing such, I had to take my Nevada State Board Exam (both written and practical). Well, as you can see I got some good news in the mail today. I have to tell you that being 48 years old and studying and doing exams is nerve racking! It’s much easier when you are younger….so when your told to stay in school….it would be wise to listen!!!! 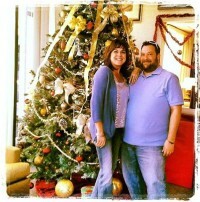 My friend Joseph from OPI Sales Support Office came by for a visit this holiday season. So nice to see his happy face. We had to pose by our beautiful Christmas tree. Thank you Joseph. Come by anytime!